Not every home or apartment in Long Beach has carpeting. There are many fine homes and apartments that have beautiful tile or wood flooring and use area rugs to provide warmth, cushioning and interest and texture to the homes decor.  While some area rugs are made from different materials that your standard carpeting, they are still subject to the same dirt, odors and stains that carpeting is and therefor, can also benefit from the expert cleaning provided by Long Beach Carpet Cleaning. 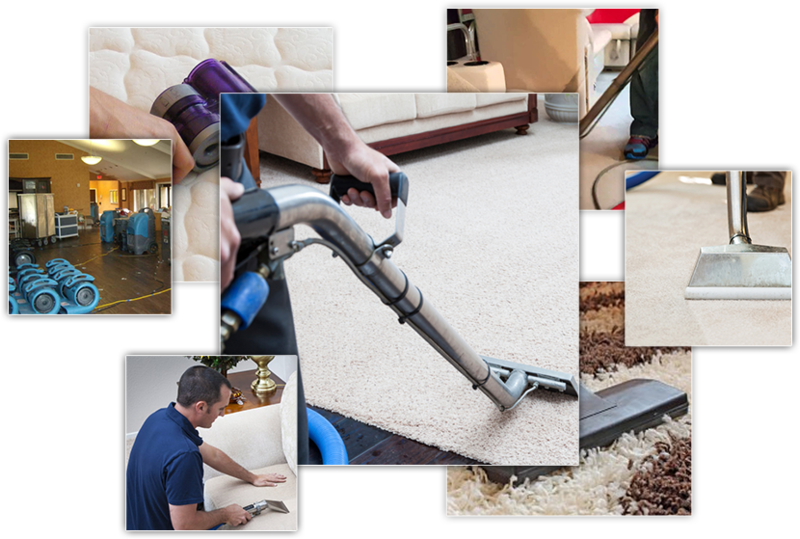 Of course just like our carpet cleaning services we do everything we can to make having your area rugs cleaned by us as convenient as possible, which is why we offer two great area rug cleaning services for your convenience. The first area rug cleaning option we offer we refer to as our in home rug cleaning. If you choose this option, you simply give us a call and make an appointment to have your area rugs cleaned in your home. Our area rug cleaning technicians will arrive at your home at the appointed time and clean your area rugs while you attend to your family or other pressing chores. Our extended cleaning hours from 8 to 8 and same day service applies if you choose this option. Our second area rug cleaning option is designed for those of you who have little opportunity to spend time at home. If you choose this option you simply give us a call and arrange a time that is convenient for you to have us come and pick up your area rugs. We will then take your rugs back to our facility and clean them for you before returning them to your home again at a time that is convenient for you. Our pick up and delivery is free you only pay to have your rugs cleaned. Our green cleaning products are perfect for cleaning your area rugs. They are powerful at removing dirt and odors and won’t leave behind any chemical odors or residue. Our green cleaners will leave your area rugs looking bright and smelling fresh. Our organic cleaners are perfect for not only your rugs, but are also safer for your children and pets than those chemical cleaners and won’t leave behind any unpleasant toxic fumes or residue that can cling to your child’s feet or hands or your pets paws. If you would like to schedule an in home area rug cleaning or pick up and delivery or a free consultation just give us a call at 1-516-400-6599 or speak to our online representative right here on this website.